Comfort, Easy to install, Maintenance and Cost – These are the most quintessential factors one considers before deciding on flooring ideas. Other than that, flooring also accentuates the overall ambience of a given space. 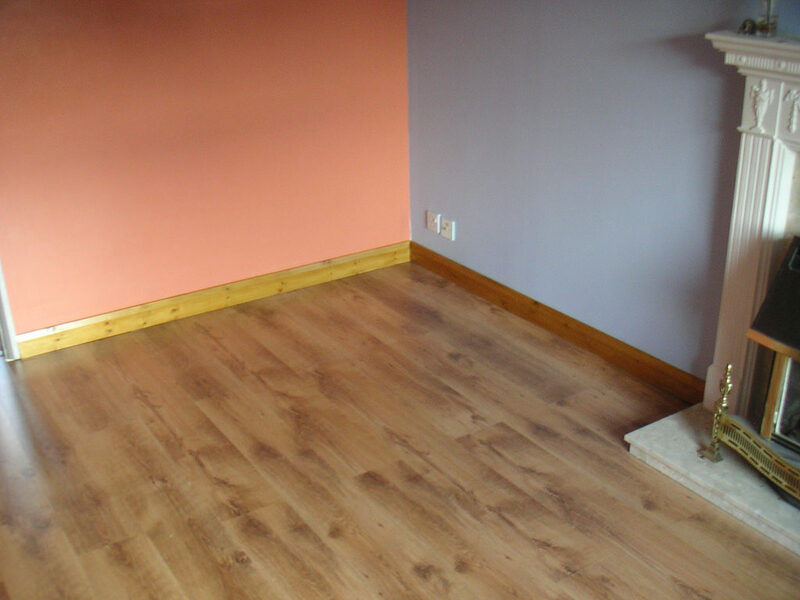 There are several options for flooring finishes available in the market which we can choose for our residence. 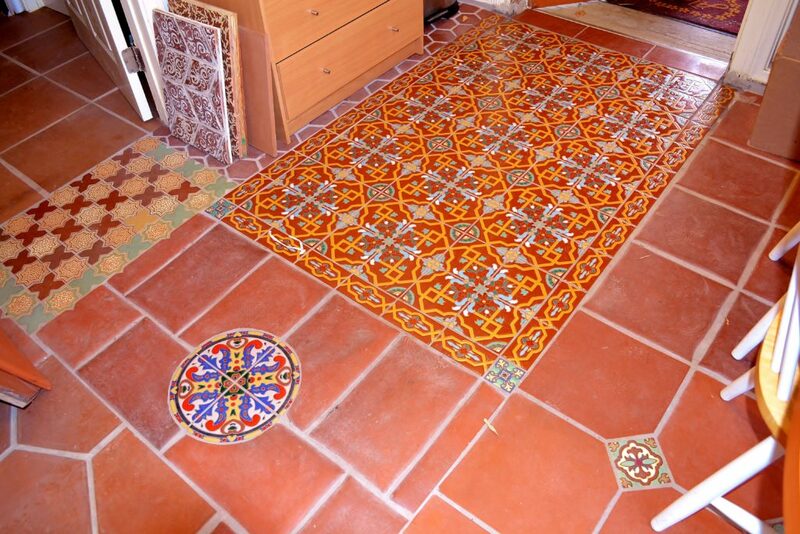 Tile flooring is one of the most common flooring ideas which is extremely durable and easy to clean. 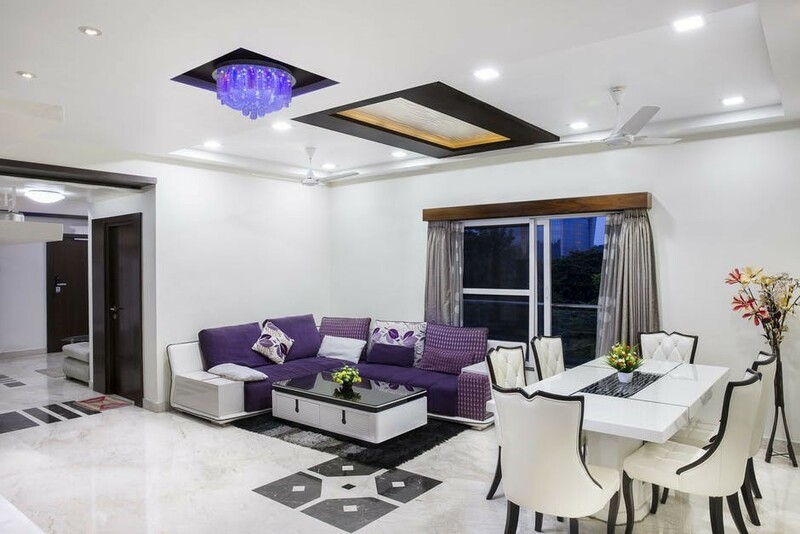 Adopted preferably for indoors and in certain cases for outdoors too, Tiles are easily available from cheap to expensive ones, but may require proper care and professional help for laying out a well-levelled surface. Displaying an extensive range of finishes from matte, glazed, embossed, decorative, textured and anti-slip ones, tiles work well for every room in our houses. Ceramic tiles with high glossy finish may scratch over a period of time. With the likelihood of standing or running water, unglazed finish works well for outdoors flooring. Drawbacks involve its unforgiving nature, especially with dropped dishes or glasses; it’s also hard to clean grout lines and has adverse cold surface during winters. Being not so hard as marble flooring, PVC flooring could be equipped in tile or roll form. Its’ water resistant nature and easy to install process with little adhesive makes it an ideal choice for residences. It can be applied in children and kitchen spaces; however, it is highly susceptible to denting or scratches with high impact objects. Hardwood flooring can be purchased prefinished or unfinished. 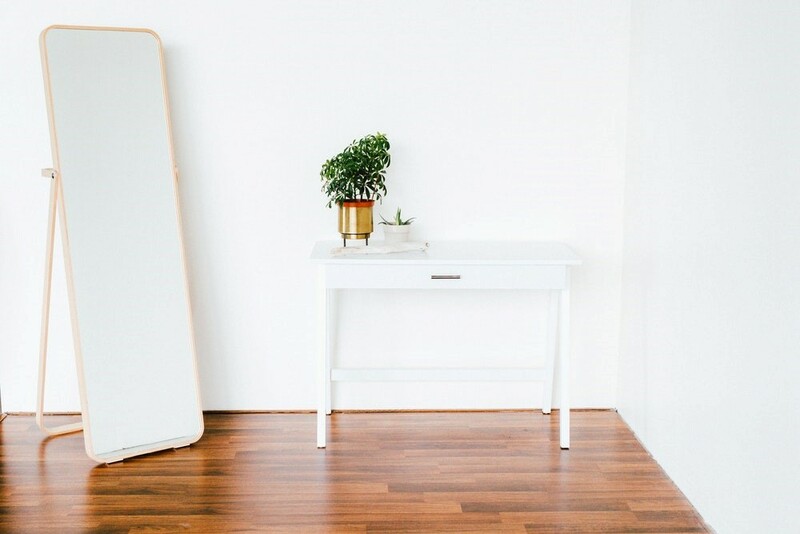 Found in a wide variety of woods: Maple, Oak, Cherry, etc., and in diverse shades, Hardwood flooring tends to have a beautiful and natural finish. Its’ durable nature and wear resistant surface justifies the initial expense. It is one of the best flooring finishes to enhance the overall aesthetics and the ambience of the space. It may not be a soft material as compared to carpet but is more forgiving than tiled surfaces. It may require professional aid for laying and certain types of hardwoods may darken with time or may shrink. Laminate flooring is also one of the best flooring ideas with its durable and easy to maintain attributes that has taken precedence in today’s market. Also, they tend to be a cheaper alternative to hardwood but provide for the same refined and alluring finish as that of hardwood. They work extensively well for high traffic areas resisting chipping and scratching damages. However, the main drawback is that it cannot be refinished like hardwood and may be damaged in the long run. Specific Laminates are designed for fitting use in high moisture spaces. Other wood floorings involve parquet flooring; pieces of wood arranged in decorative geometric or angular fashion and engineered hardwood flooring. Marble tiles are one of the most durable and versatile tiles that could be readily used for floors, walls, countertops and hallway columns. With minimal maintenance and easily cleaned surface, marble tiles provide for a rich and elegant tone to your homes. It could be adorned with decorative textures and designs that may suit your artistic taste and is available in a varied set of colours and sizes. Other stone flooring involves Granite, quartzite and Slate flooring. Cork flooring is a great option that could be incorporated for play areas where comfortable walking or running is a prerequisite. 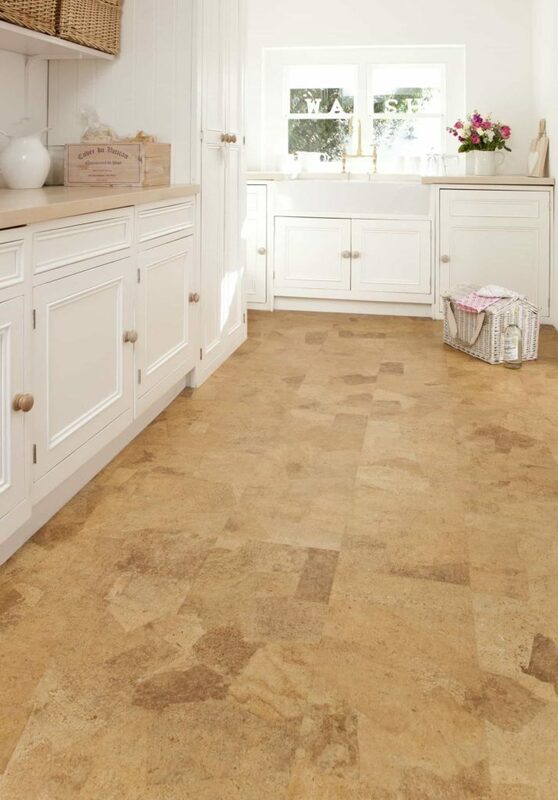 Cork flooring can vary in rate in accordance with its character and colour tone. It is vulnerable to staining and abrasion owing to its porous nature but can be equipped with a top coating of vinyl to alleviate it. Available in a myriad set of colour tones, textures and motifs, Carpet flooring ranges from simple squares to lavish thick rolls. Carpets provide a warm and soft surface, acting as excellent insulators of heat and also tend to have acoustic properties reducing noise. They are resilient flooring materials that are non-slippery. 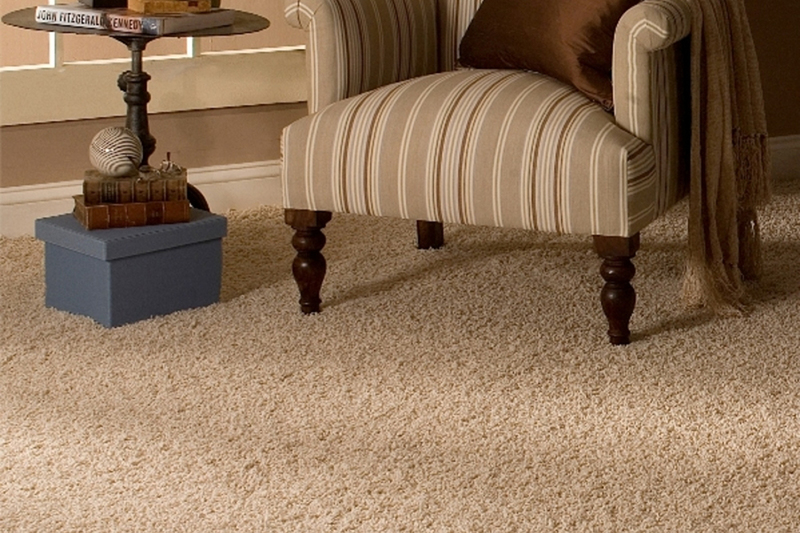 Carpets are often installed from wall-to-wall whereas rugs tend to accentuate a given wood or tile flooring. However, on the downside, it can hold a lot of moisture and mould eliminating it as a choice for bathroom or kitchens. It is also difficult to clean and can house allergens and dirt.